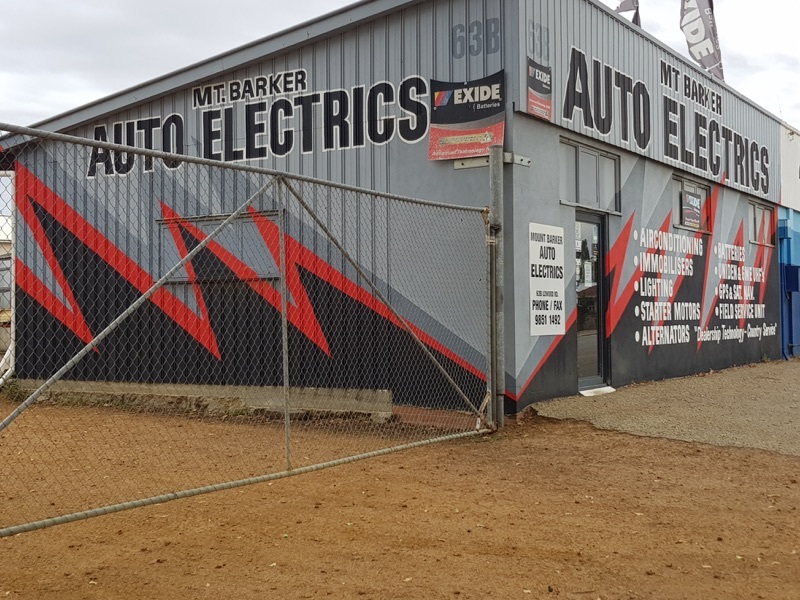 This business, located in Mount Barker, approximately ½ hour to the Albany coastline was generating a solid level of revenue prior to the owner suffering a boating accident which impacted on the business. 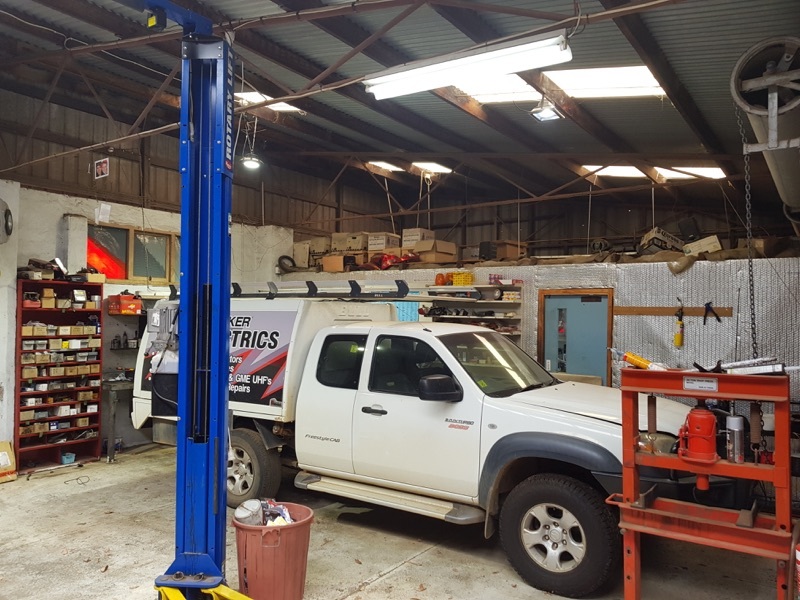 Historically annual adjusted working profit was approx $167,000, averaged over the last 3 fiscal years on revenue of approx $470,000 p/a (avg last 3 years). 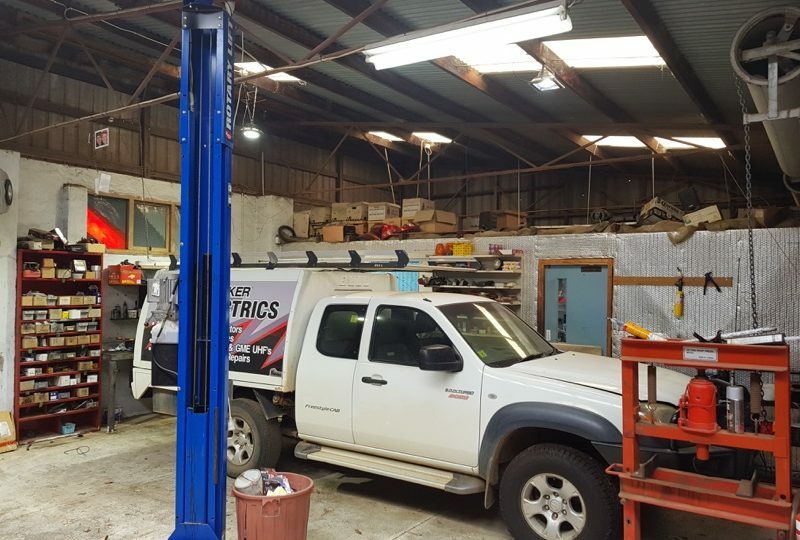 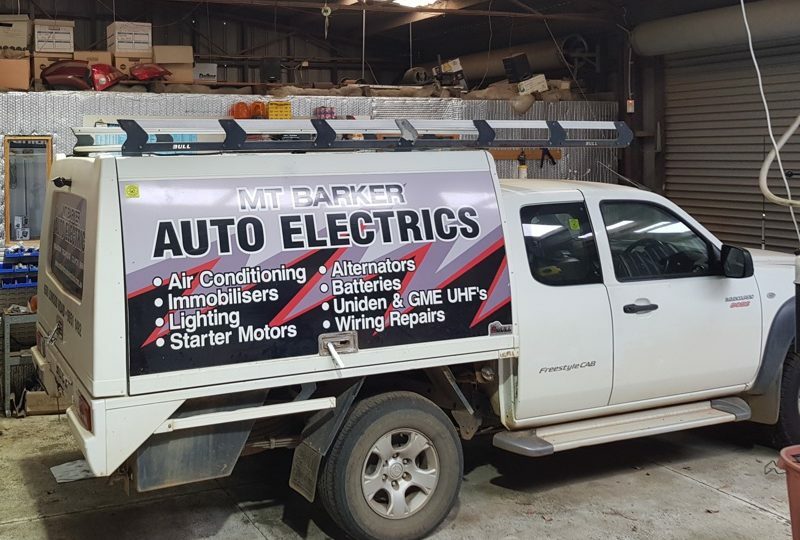 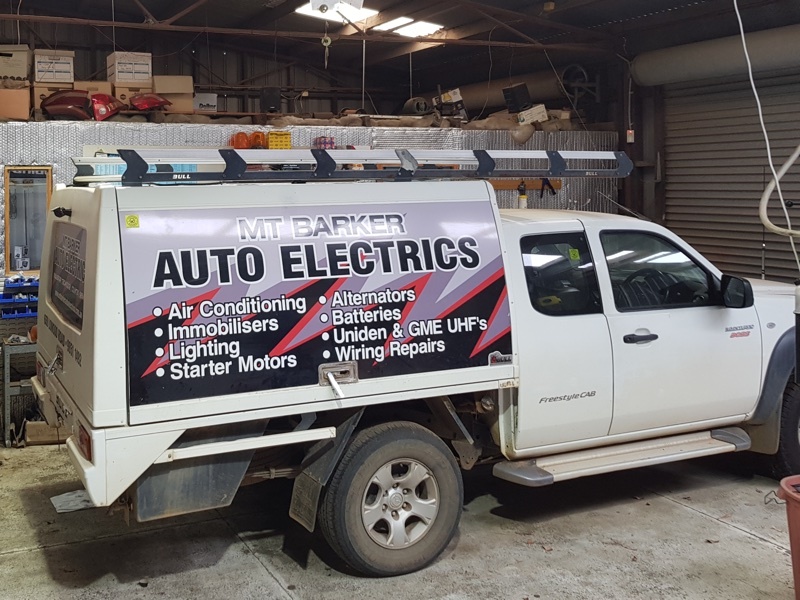 The business had many repeat customers servicing light vehicles, heavy haulage and farm machinery being the only business in town conducting the auto electrical work and air conditioning service and repair. 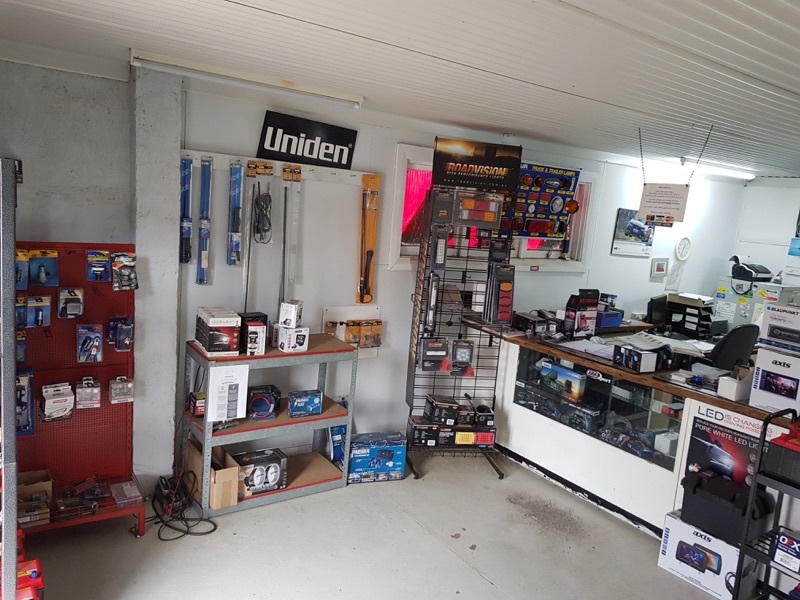 As another revenue stream, the business sells Uniden & GME UHF radios and antennas, Phillips globes, Exide batteries and a range of Roadvision LED lighting. 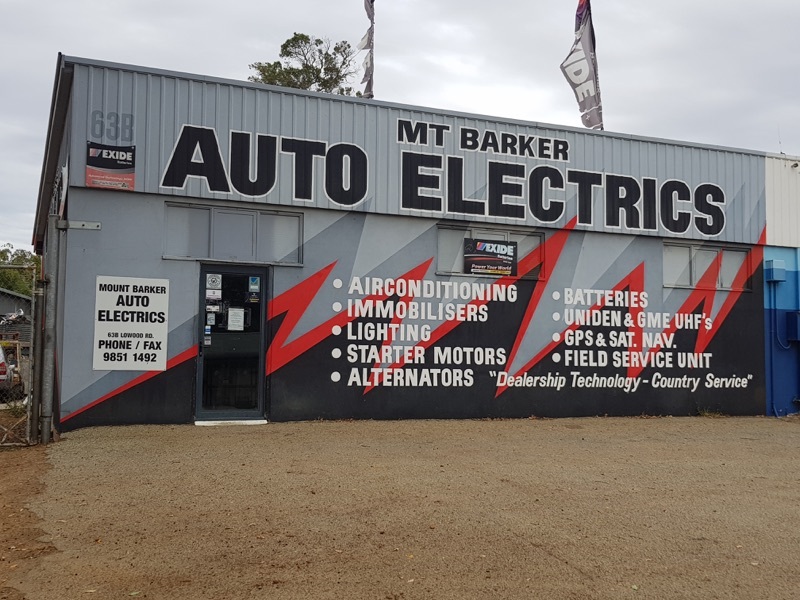 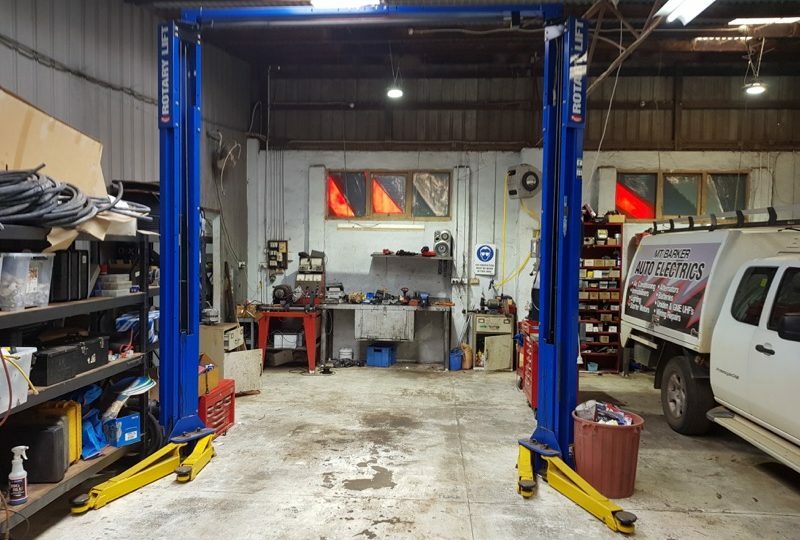 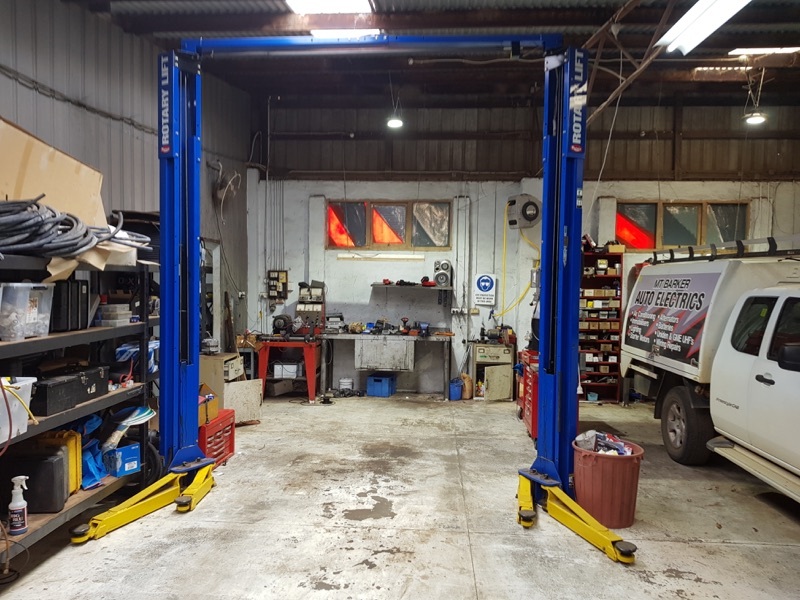 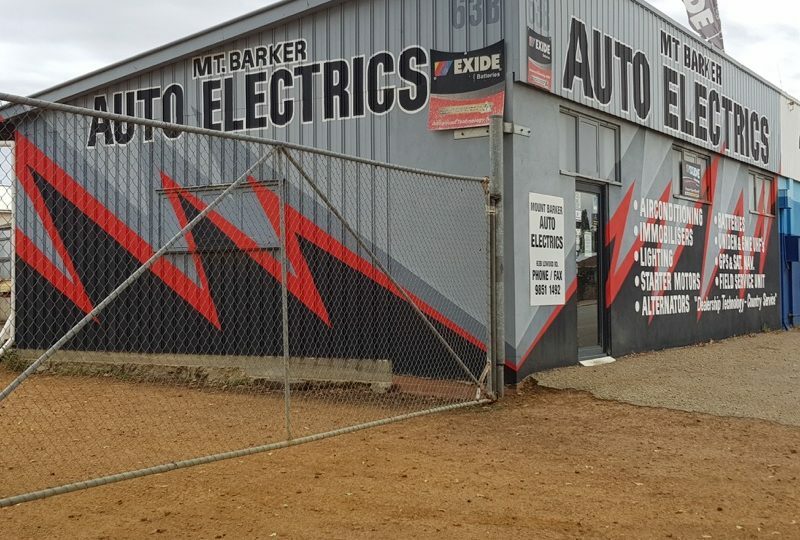 The business is well located on the main road in Mount Barker in a purpose-built building also housing a vehicle mechanic with affordable rent. 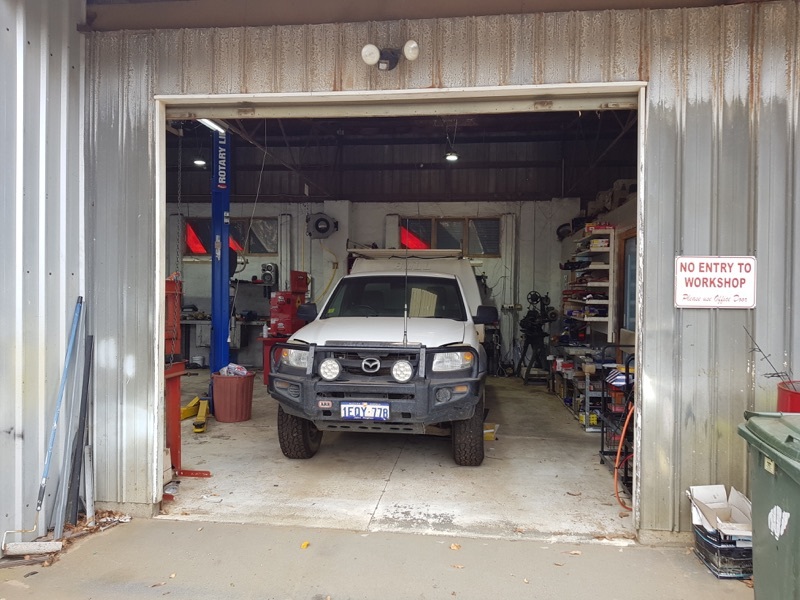 The business has been established since 2003 and has a good reputation in town and the owner believes there is strong demand for someone to continue servicing the client base. 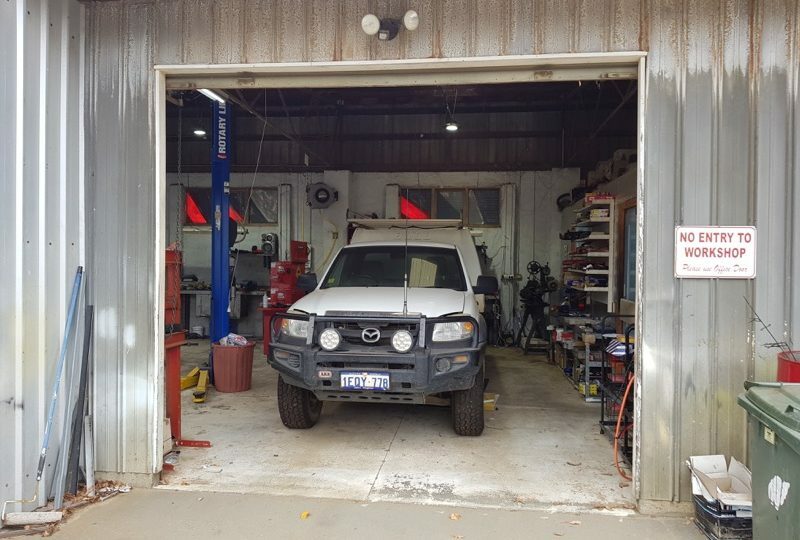 The asking price is $250,000 negotiable. 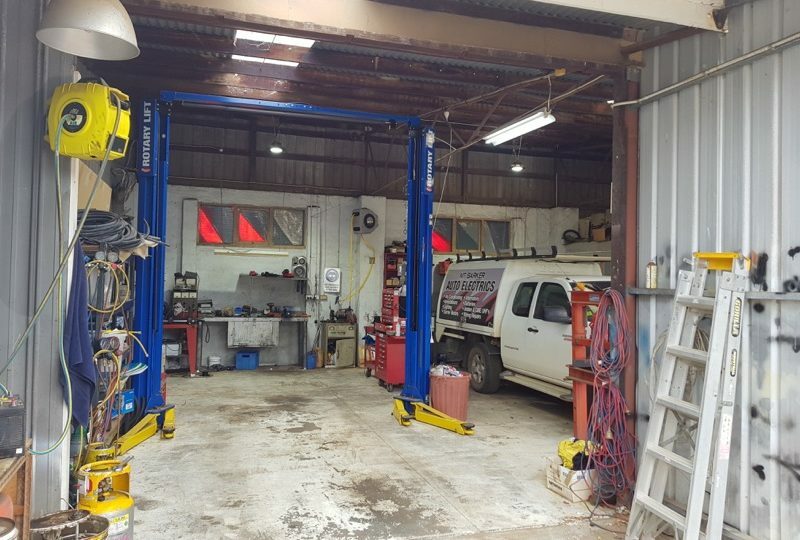 Annual revenue in the vicinity of $470,000 (avg last 3 fiscal years). 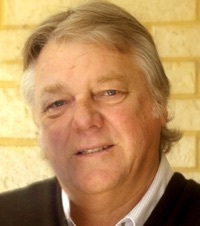 Annual adjusted working profit approx $167,000 (avg last 3 fiscal years). 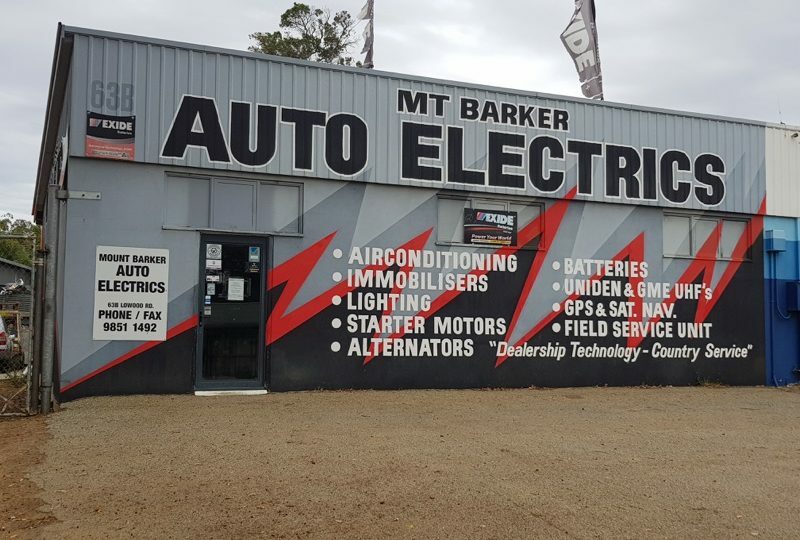 The only business in town for auto electrics & air-con. 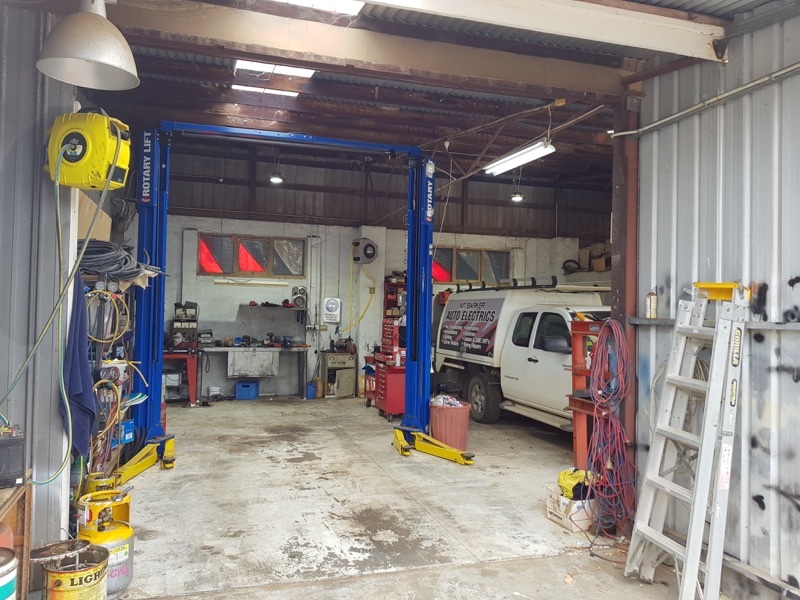 Affordable rent in a workshop with main road frontage. 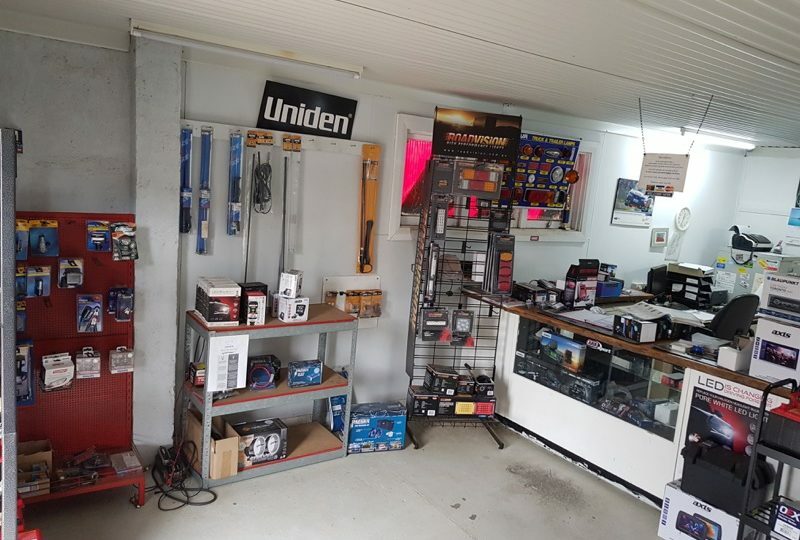 The owner has suffered injury and now must sell the business.